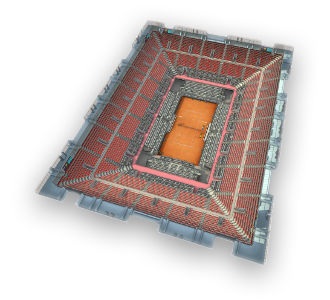 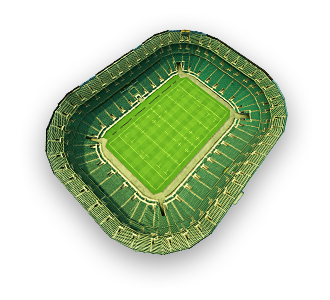 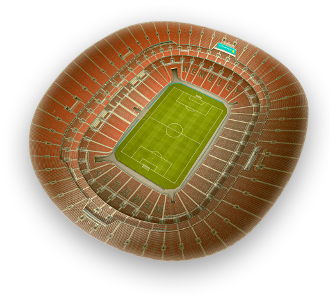 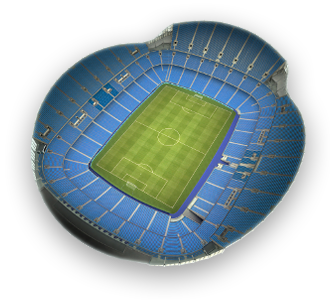 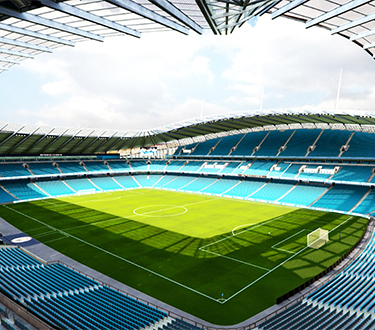 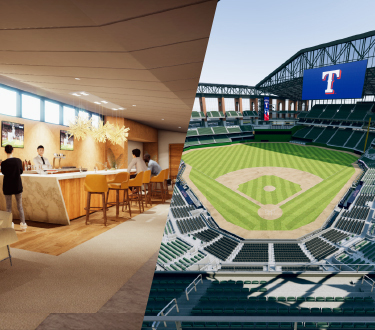 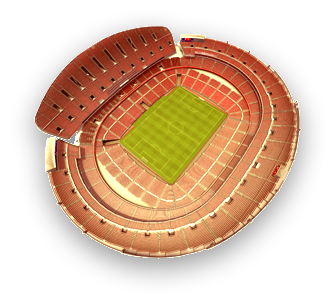 We provide 3D Digital Venue Management Solutions for Sports & Entertainment Industry across the World. 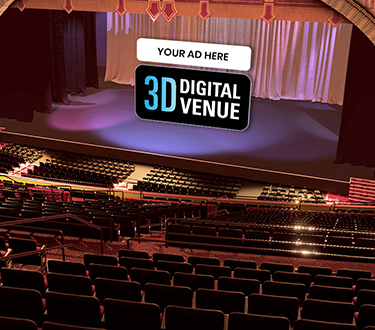 Our interactive environment designed for a measurable digital sponsorship opportunity. 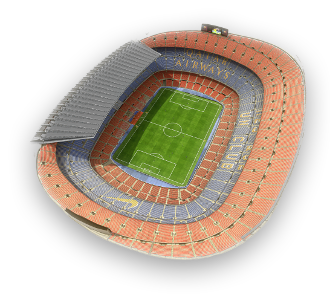 Do you want to know more about our platform? 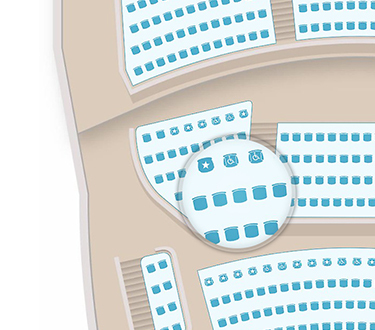 Check out our open positions and tell us about your work.